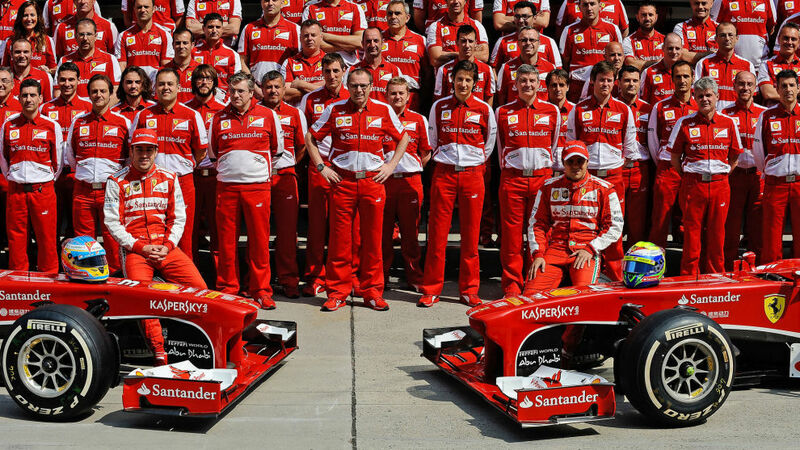 Scuderia Ferrari Club Andalucía it´s the only one Ferrari Official Club of Andalucia. Inside, we are a great family and it´s very important for us to have a friendly team in wich you only have to worry about living Ferrari and its world. Having a equality and sodarity environment is one of our goals so members that have a position (President, Secretary…) only will use that quality in purely administrative aspects. Legal information of the club is available to members who request it.